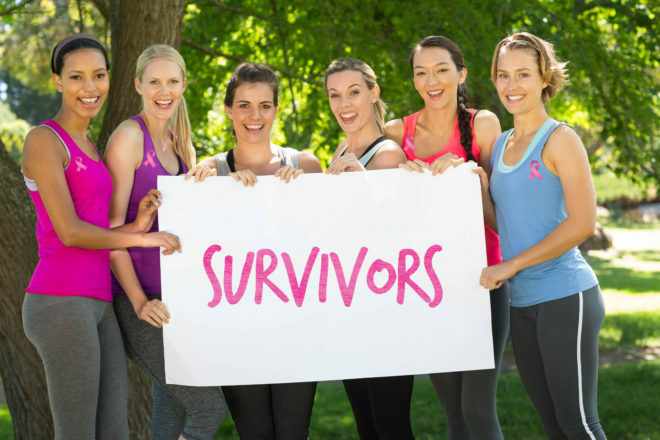 A research team from UT Southwestern Medical Center is investigating a new way to help breast cancer survivors increase their physical activity — a six-month education program, available in two Texas locations: Dallas (UT Southwestern) and Fort Worth (Moncrief Cancer Institute). This project is funded by the Cancer Prevention and Research Institute of Texas (CPRIT). Women in the Dallas or Fort Worth, Texas areas who were diagnosed with stage I – IV breast cancer. You must have completed primary treatment (chemotherapy, radiation therapy, and/or surgery) between 3 months and 10 years ago and currently exercise less than 150 minutes per week. Click here https://is.gd/paces to learn more about the PACES Study!